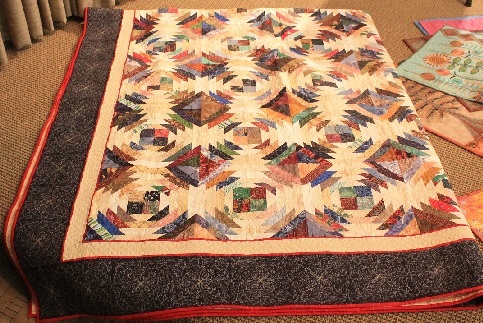 If you are interested in tickets for the quilt, the suggested donation is $1 each or 6 for $5. You can see a guild member for tickets. Members are asked to sell $20 worth of tickets.